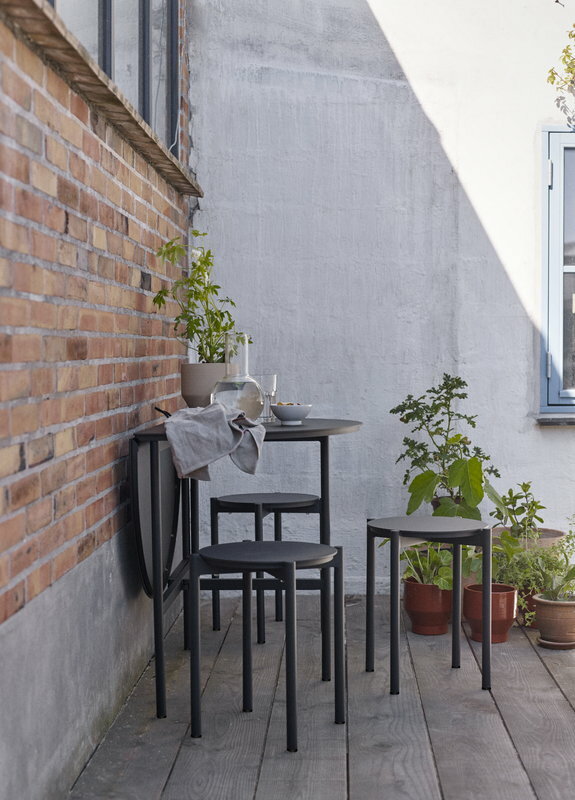 Skagerak’s Picnic table 105 got its name from the portable design that allows you to easily take the table with you to a picnic or garden, and store it in a small space when not in use. Designed by Herman Studio, Picnic table 105 features foldable legs and tabletop, plus a convenient handle for carrying. 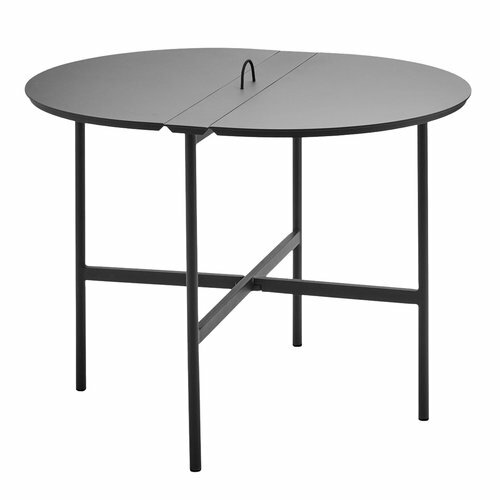 You can also fit the table to small balconies and patios by folding down half of the tabletop. 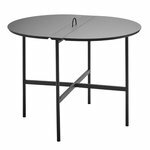 Powder coated aluminium makes the table both lightweight and suitable for outdoor use.